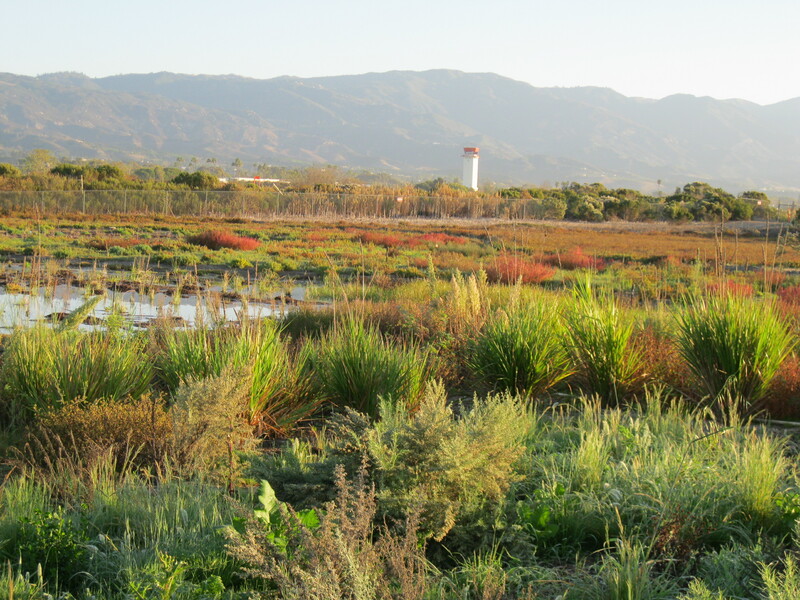 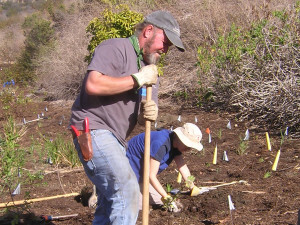 With grants awarded by the Goleta Valley Land Trust, the John S. Kiewit Memorial Foundation and the UCSB Coastal Fund, our restoration efforts on the Gaviota Coast continue to flourish, providing habitat for wildlife, a sanctuary for nature lovers and invaluable experience for those who are learning while working at the Land Trust owned and operated Arroyo Hondo Preserve, located between Refugio and Gaviota State Beaches.Interns and volunteers are helping with the removal of invasive species and the re-introduction of native plants throughout the stream corridor over the course of three years. 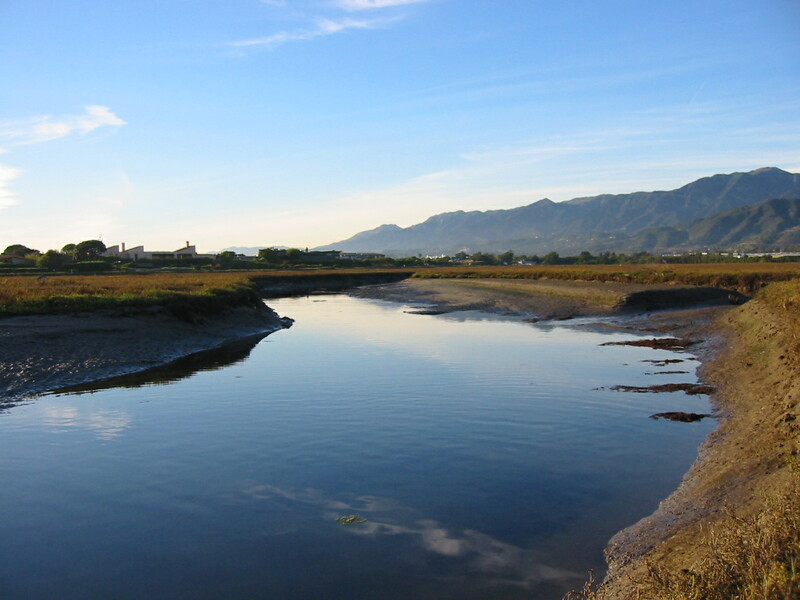 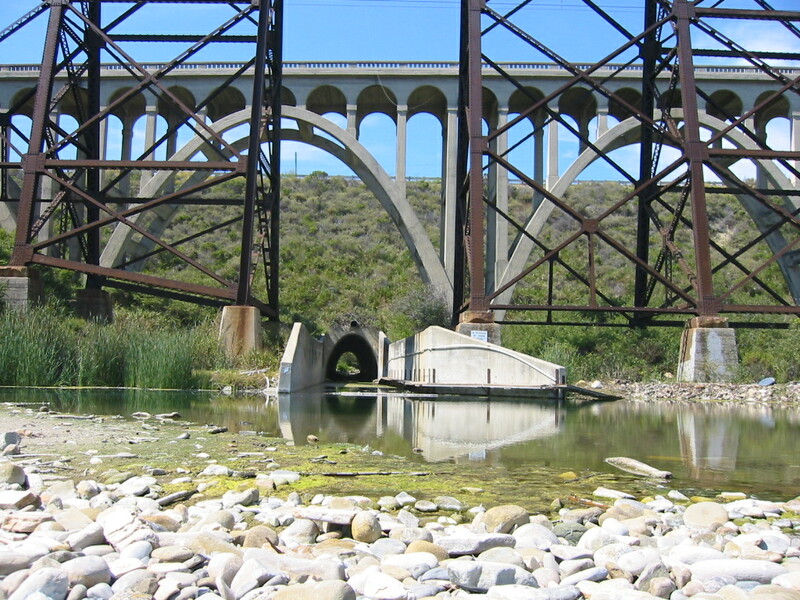 Arroyo Hondo Preserve, known as “The Jewel of the Gaviota Coast”, has a long and successful track record of habitat restoration, including the completion of a fish passage project that is bringing back its historic population of Steelhead trout while serving as a model to other creek projects along the coast. 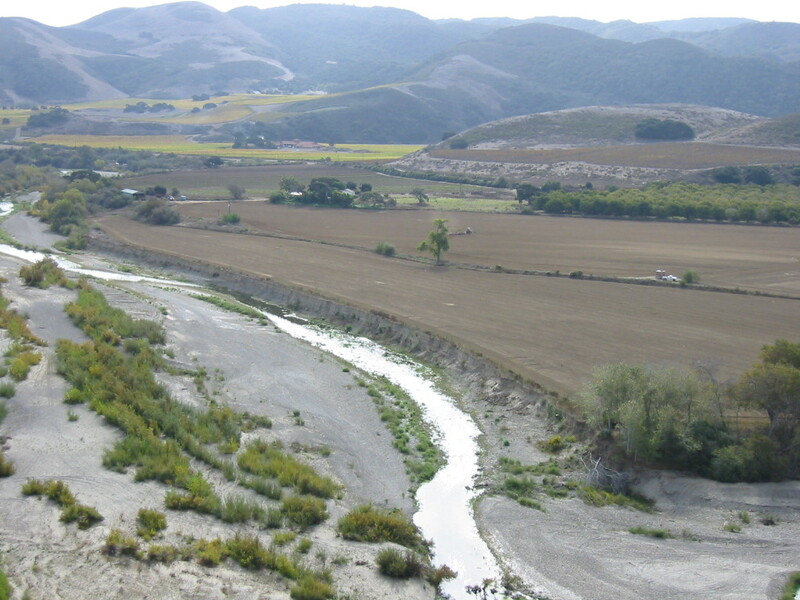 Arroyo Hondo creek is one of the most pristine watersheds in Santa Barbara County, making it an invaluable resource to students, scientists, hikers and the animals who call it home.The Arroyo Hondo Preserve Volunteer Restoration Program began in early 2002 to initiate riparian habitat restoration to enhance the environment for endangered Steelhead trout and other sensitive species in the creek such as California newt, Red-legged frog, and Tidewater goby.“It is so satisfying to be able to provide the hands-on experience for the student interns who are our future environmental leaders and biologists,” says Darlene Chirman, project biologist at Arroyo Hondo.